Rescue Myth vs. 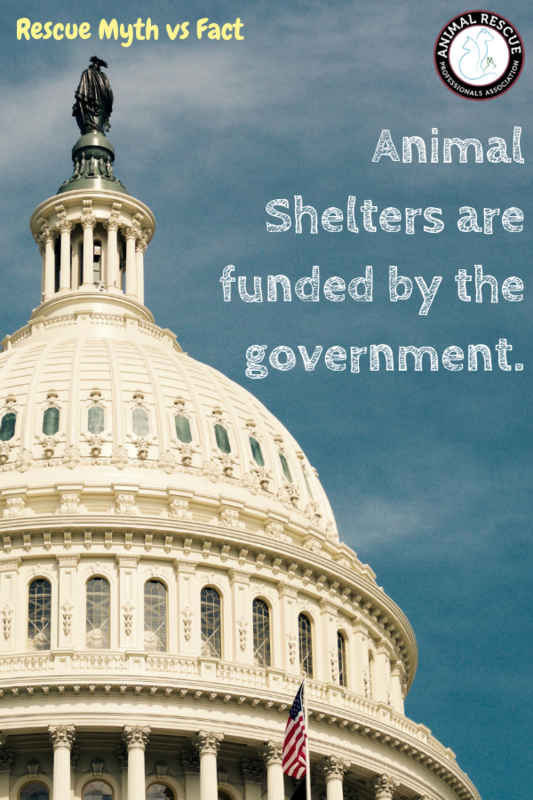 Fact: Animal Shelters are funded by the government. 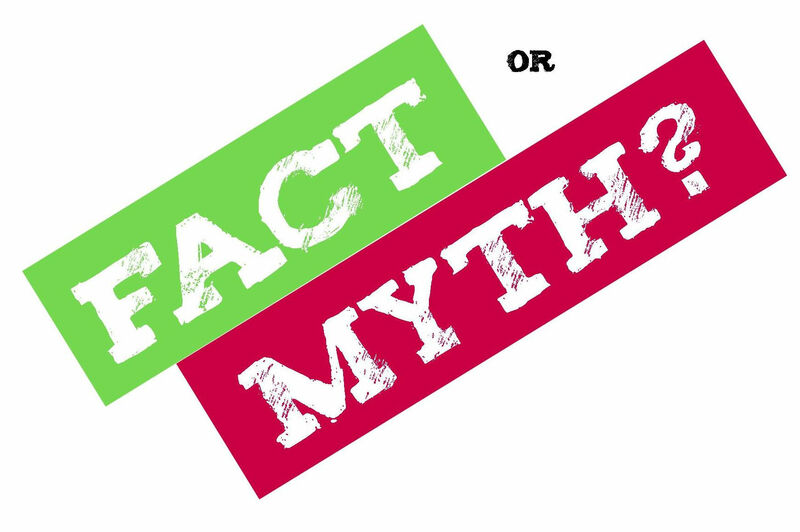 Home / Blog / Rescue Myth vs. Fact: Animal Shelters are funded by the government. With so many types of animal welfare organizations out there, it’s easy to get a rescue, shelter and animal control organization confused. The majority of these organizations are operated as charities (501c3 organizations) but there are a fair number of them that receive municipal funding as well. So this fact is partially true and partially false. 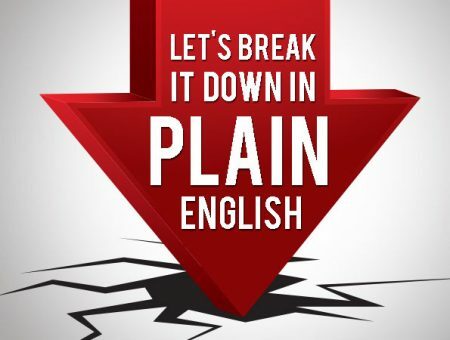 Let us explain. The term animal shelter is a generic term usually used to refer to an animal rescue organization that has a physical facility where you can go and adopt an animal. Some organizations even use the moniker animal shelter in their title. Most animal rescue organizations are foster based and rely on volunteers to take care of the animals in their homes since they cannot afford a building, staff and all of the costs associated with running it. Referring to an organization as an “animal shelter” or “animal rescue” has become common in the industry as a simple way to understand whether the organization has a physical facility where they house the animals. 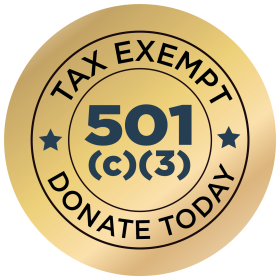 If you look at the website of your nearby animal shelter, you will likely be able to determine what type of organization they are such as a 501c3 IRS public charity instead of a for-profit corporation. But just being designated as a public charity does not easily answer the question about their funding model since many charitable organizations provide services for a fee in their community. The only way to truly understand the funding model of an organization is to dig a little deeper into their 990 form (if they are an IRS public charity) or hunt around on the internet to find more local or state information if they are not. If we break it down from the top, neither animal shelter organizations nor animal rescue organizations are funded by the federal government directly. The USDA does play a part in enforcing animal welfare laws but congress is not pouring money directly into your local shelter. 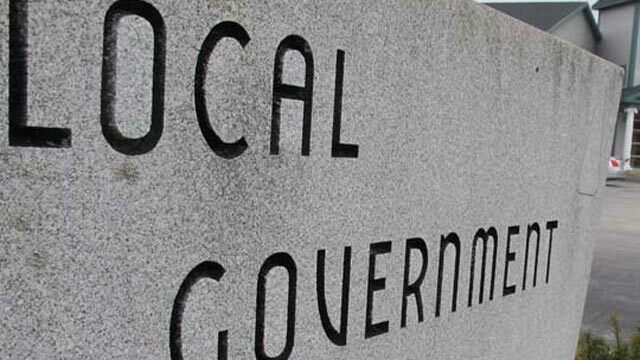 In some larger municipalities however, local government does often provide funding to provide a public service of animal control. Some cities even have organizations that are designated as animal control like in Milwaukee where MADACC (Milwaukee Area Domestic Animal Care and Control) receives public funding for their operations. You might be wondering what the difference between an animal control organization and an animal shelter organization is. While there are variations and exceptions, generally when you see the term animal control, the organization is funded by local government to provide animal control services. What this generally means is that the animal control organization is therefore required to take in strays or owner surrenders and they often have a “dog catcher” that is dispatched for animal complaints. We by no means are implying that animal control organizations are good or bad, simply we are trying to explain the nuances and differences. The message here is to recognize that your local animal shelter and animal rescue does not receive a big, fat check every month from the government to run their operations. The vast majority of them rely on your donations and kindness to fund their great work.